2017 CMA Fest Riverfront Stage Lineup Revealed! 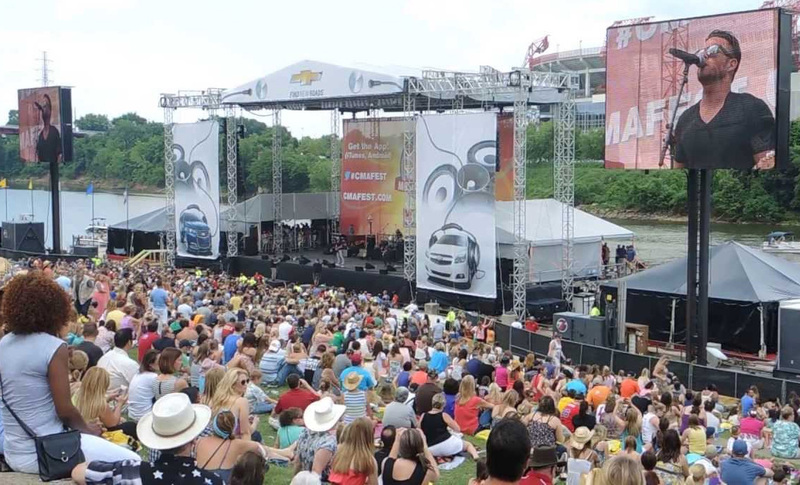 The 2017 CMA Music Festival Riverfront Stage lineup was released today! We are excited to see Luke Combs, Old Dominion, Tyler Farr, Brandy Clark, Jon Pardi, Drake White, Eric Paslay, and many more! Click here to see what other great country artists are playing the Riverfront Stage at CMA Fest 2017!! !